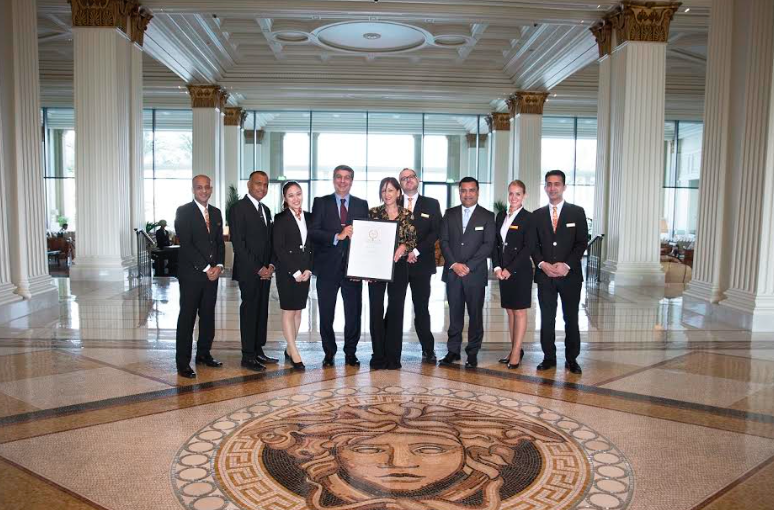 Following the acceptance of the Global Excellence Award for Best New Hotel Opening 2016, Palazzo Versace Dubai was named the Middle East’s “Best Luxury Hotel Brand” at the 2016 World Luxury Hotel Awards on Saturday, 29th October. 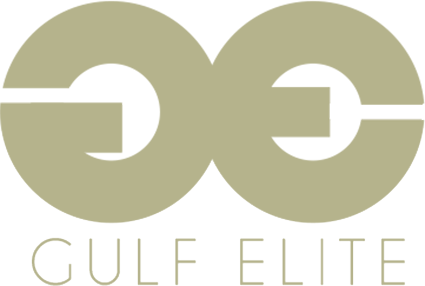 The ceremony, which was held at the St Regis Doha, was presented by Chairman and CEO, Brandon Lourens and Managing Director, Anton Perold. 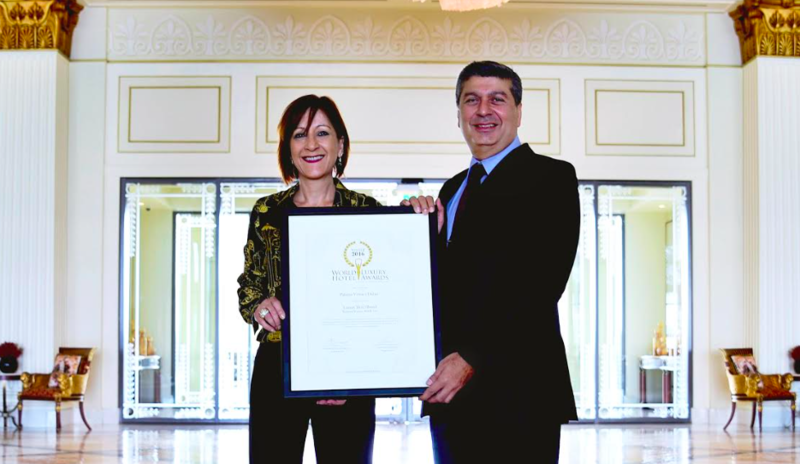 The 2016 World Luxury Hotel Award recognises the sustained commitment to excellence and outstanding achievement in the international luxury hospitality industry. The award acknowledges hotels for earning the respect of guests and industry experts alike by presenting awards, as voted by the public, in over 60 categories. When it comes to luxury in one of the most modern and stylish cities in the world, the standard has been set by the iconic Palazzo Versace Dubai. 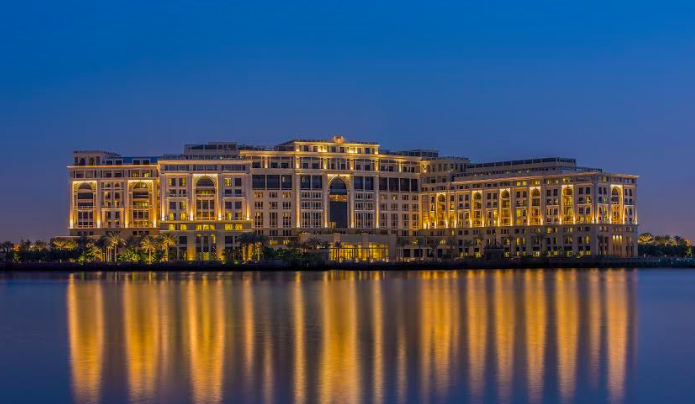 Located in the heart of the Culture Village, Palazzo Versace Dubai is situated along the shores of the historic Dubai Creek.